Theranos, a “notoriously secretive” Silicon valley biotech start-up that promises to revolutionize the way blood is tested, is starting to raise as many questions as dollars. Theranos’ value skyrocketed to $9 billion based on claims that it has developed a technology that will allow dozens of blood tests to be simultaneously performed from a single, inexpensive finger prick. This has surely been a welcome sight for Theranos’ corporate board, which reads like a who’s who of high level military and government officials. The company’s meteoric rise has left others scratching their heads, because proof for Theranos’ claims remains conspicuously lacking. “They completely bypassed the traditional process of peer review or publishing in peer-reviewed journals or having peer labs evaluate their product. . . . Why haven’t they shown us that information, why haven’t they been willing to publish it, and why haven’t they shown comparisons with existing technology?” asks Dr. Jerry Yeo, professor and director of Clinical Chemistry Laboratories at the University of Chicago. 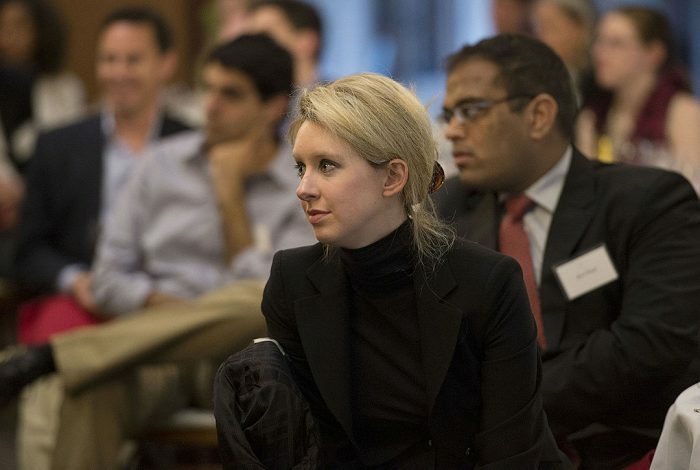 Theranos appears confident that its cutting-edge technology will prove the naysayers wrong, and perhaps it will. Then again, maybe it won’t.